For some people comfort food is a casserole of mac & cheese or big bowl of mashed potatoes. For me it’s Italian Sausage. Whether it is in pasta with peas, in pasta with vodka sauce, stuffed into half an eggplant, or baked with peppers and onions, Italian sausage is my go to, #1 feel good food (other than chocolate & bourbon, of course). What I love about this recipe is that it lets go of the pasta in favor of saucy white beans stewed in herbs. In fact, I think these beans would be pretty fabulous all on their own. 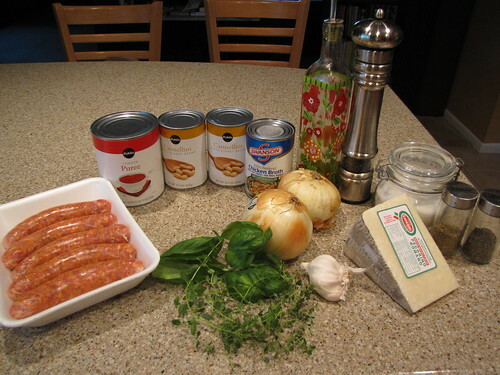 Hot/Spicy Italian Sausage Links, Cannellini Benas (I used 3 cans although only 2 are shown), Tomato Purée, Chicken Broth, Onion, Garlic, Olive Oil, Fresh Thyme, Fresh Basil, Dried Oregano, Dried Basil, Pecorino Romano Cheese, Salt & Pepper. Heat 1 Tablespoon of olive oil in a large oven-proof pot over medium high heat. Add 5 links (about 1½ pounds) of spicy Italian sausage and brown on both sides. 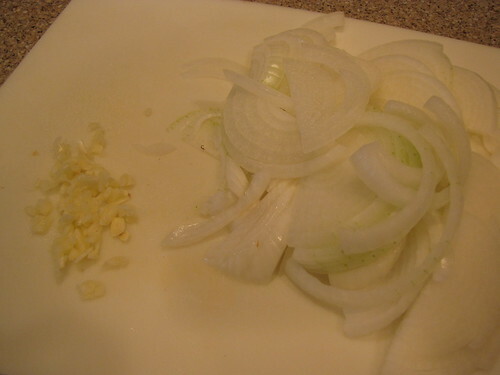 While the sausage cooks, thinly slice 2 large onions. 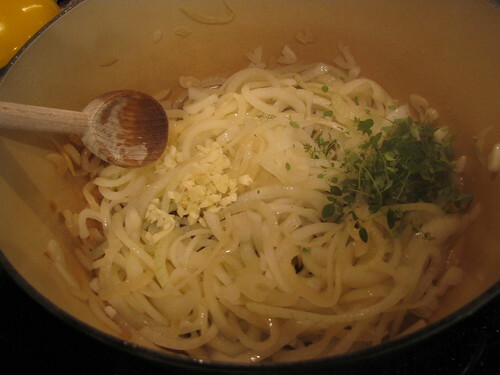 Peel and finely chop 2-3 cloves of garlic. 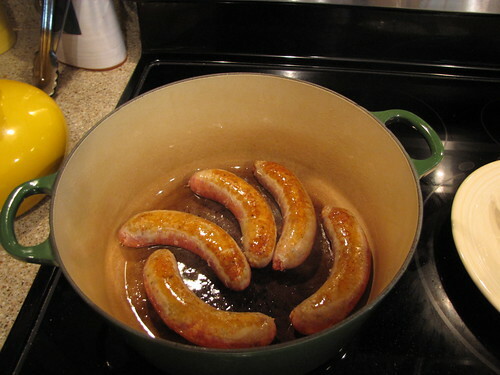 When the sausages have browned (no need to cook all the way through, they will cook in the oven), remove them from the pot and set aside. 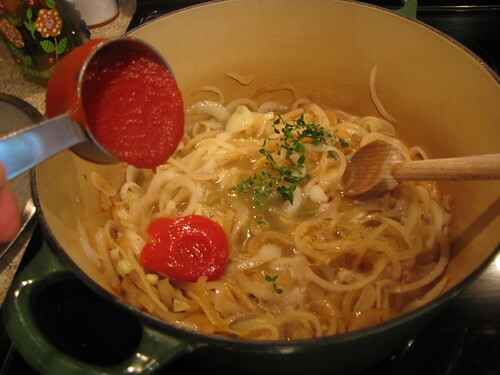 Add the thinly sliced onions to the pot. You might need to add 1 more Tablespoon of olive oil depending on how much oil/grease you have left from browning the sausage. 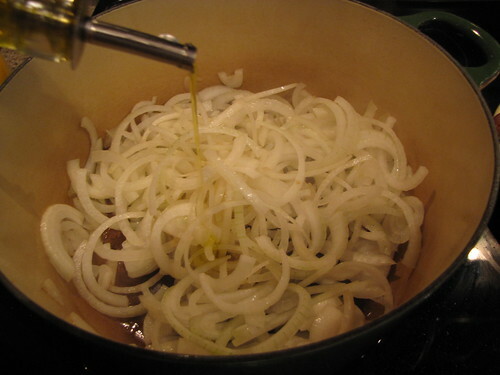 Cook the onions until softened but not browned, about 5 minutes. For this recipe, fresh thyme is a must. You can easily grow your own or find fresh herbs at the farmer’s market or grocery store. 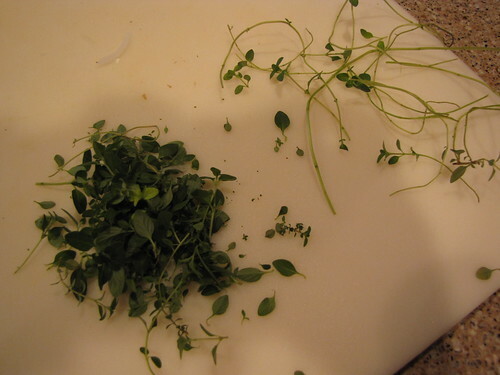 Strip the tiny leaves off of about 10 sprigs of fresh thyme so you have 2 Tablespoons. Or, if you don’t mind picking out the stems later, you can leave the thyme on the stem and just toss it whole into the pot. 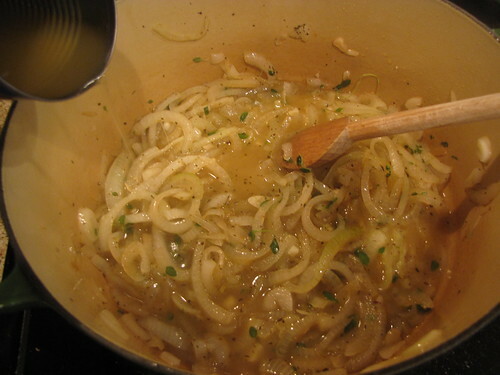 Add the thyme and the garlic to the pot of onions. Season with 1 teaspoon of dried oregano, 1 teaspoon dried basil, and freshly cracked black pepper to taste. Pour in 1 (15 oz) can on chicken broth and stir to combine. Add 1/3 cup of tomato purée to the pot. Unfortunately my store only carries tomato puree in giant cans which is sort of a pain. 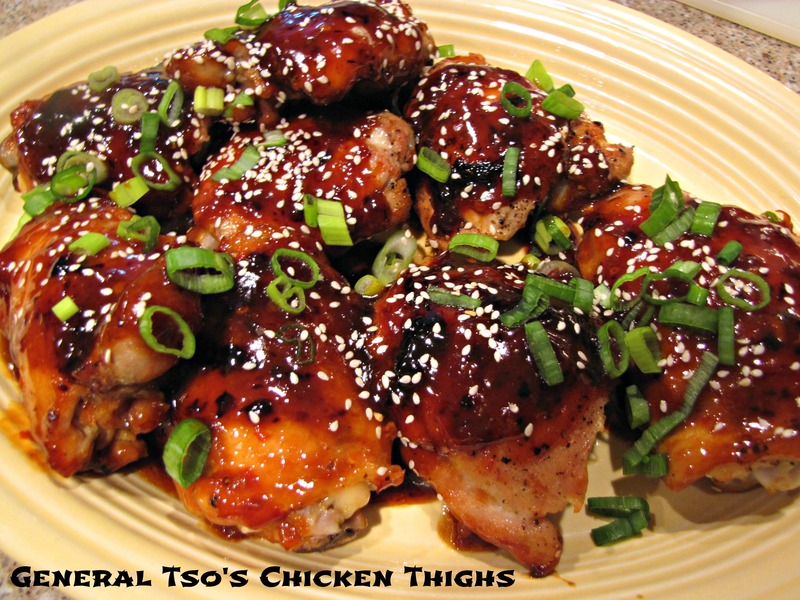 I use my 1/3 cup for this recipe and then decant the rest of the can into small freezer containers or ziplock bags. If you want to get really fancy, you can even pre-measure the purée and mark your containers so you know exactly how much you have for your next recipe. Plop it in the freezer and the one giant can will set you up for many soups, sauces, and pizzas to come. 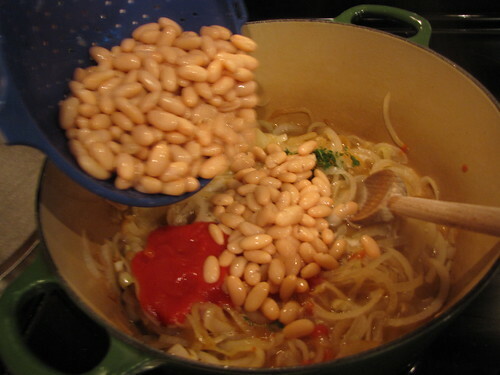 Drain and rinse 3 (15 oz) cans of cannellini beans and add them to the pot. 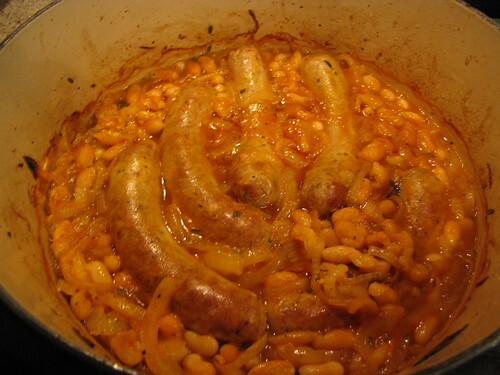 Originally I only used 2 cans, but as I mentioned earlier, the beans are SO good, I wanted more beans per sausage. If this seems like a ton of food, rest assured that this makes excellent leftovers! 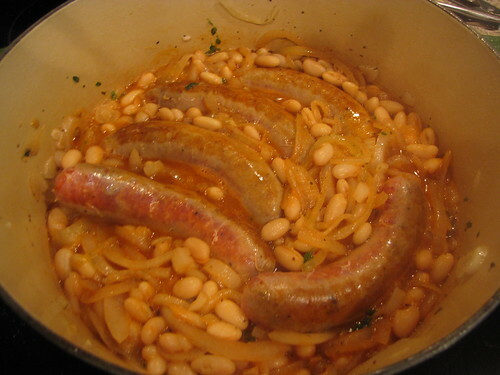 Add the browned sausages back to the pot and nestle them down into the beans and onions. Bake uncovered at 400 degrees for 25 minutes until the sauce has thickened and reduced. Taste and adjust the seasonings with salt & pepper. 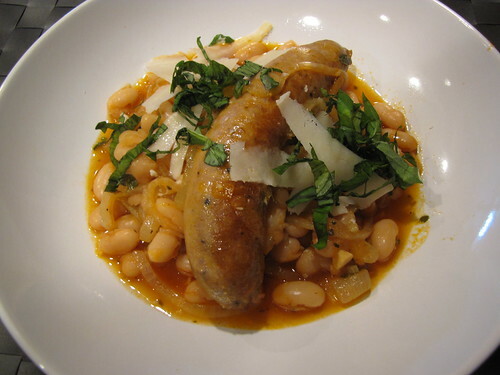 Serve a nice big portion of beans with a sausage (or two) on top. 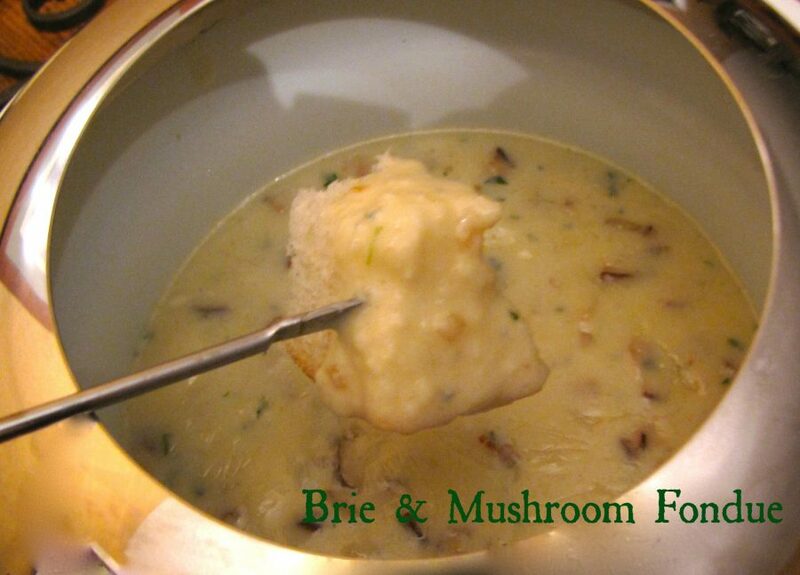 Garnish with some shards of Romano cheese that you slice off the wedge with a vegetable peeler. Add a little chopped fresh basil to freshen up the flavor and color of the dish. I made a tossed green salad, popped open a bottle of red wine, and dinner was served! 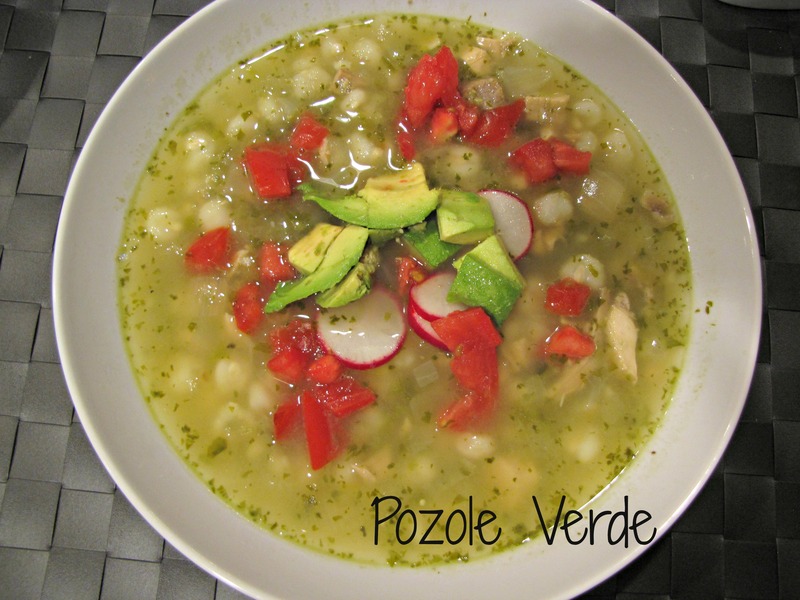 There’s really nothing fancy here but you’ll be amazed at the flavors of this dish. 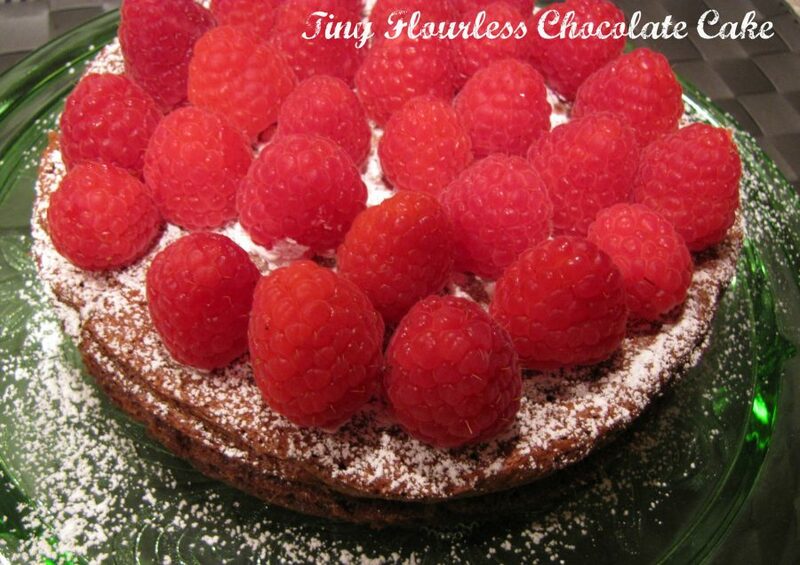 If you’re cutting down on carbs or going gluten free, this one is especially good for you! Oh my beans and sausage! This looks amazing. My people love italian sausage and I’m bored with how I’ve been serving it. Claudia to the rescue!!!! I’m going to try this after our vacation.